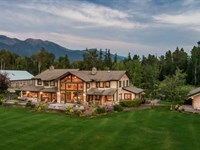 This spectacular property is the Montana Dream. 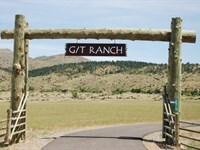 Bring your horses and love of secluded mountain living and enjoy every corner of this thirty acres. This peaceful off-grid home has sheltered porches to view the well-manicured yard and a hand-crafted rock fireplace to enjoy on those cozy winter nights. Many handcrafted wood features are throughout the home and property this home has been much loved and well-maintained and is ready for another owner to treasure. 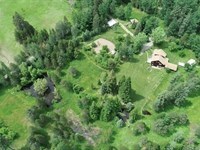 There is a barn and seven paddocks for horses and a productive hay field. 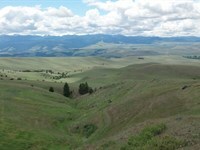 This property lends itself to other build sites for a guest home or guest cabins for guest ranch potential as well. There are propane and electric lights and appliances so the home is comfortable and fully functional. Propane generator and the battery banks make the home cozy and fully functional. 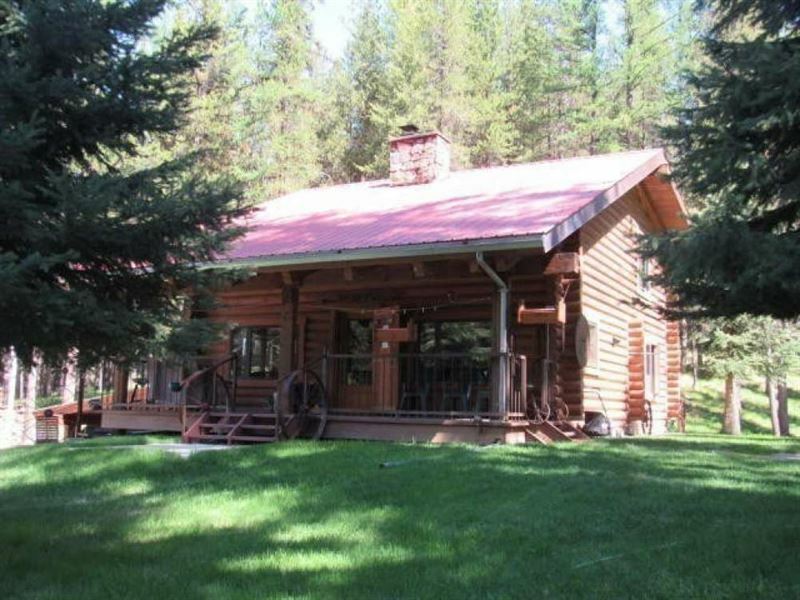 With the parked out acreage and manicured property there is year-round recreation at home and nearby for everyone, from cross country skiing, downhill skiing, snow shoeing, horseback riding, fishing, kayaking, hunting and hiking. Call Shawna Norry at or your real estate professional today to view this once in a lifetime property. 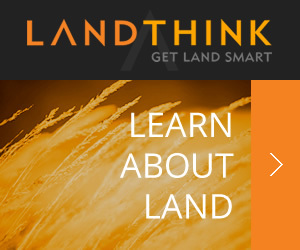 When calling broker, please say, "I found your listing Montana Dream Property on FARMFLIP."